Start your weekend right with these banging brunch s..
We take our brunch very seriously here at the Honeycombers, and we’re not an easy bunch to please. We get that there are tons of trendy places opening up all over the Big Durian, but when the weekend AM rolls around all we want is a perfect plate of eggs benedict to kick things off. 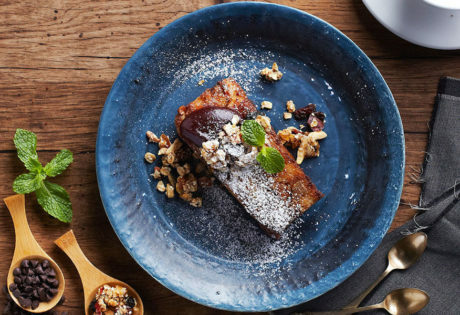 No matter whether you’re a sweet or savoury brunch type, read on for our favourite places to eat brunch in Jakarta. From Seminyak to Senopati. 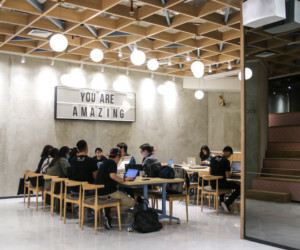 Like many fellow coffee-addicts, Pison Coffee is one of our go-to cafes in Bali and this sweet spot has finally landed in Jakarta. 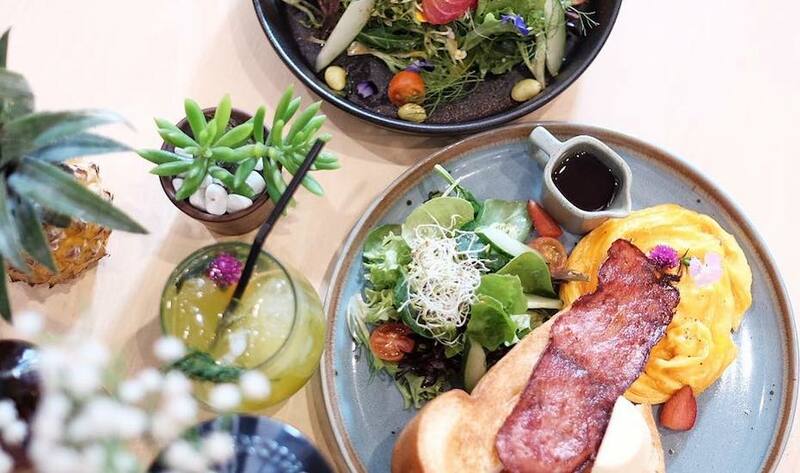 You don’t have to wait for the weekend to eat brunch here, like its island counterpart, the small but cosy cafe serves breakfast all-day, err-day. Looking for something healthy to kick-start your morning? Grab a chia seed pudding Breakfast Jar or Avo on Toast. If you’re nursing a hangover, or celebrating your cheat day, try their Ultimate Bacon Maple French Toast. Pison Coffee, Jl. Kertanegara No. 70, South Jakarta. 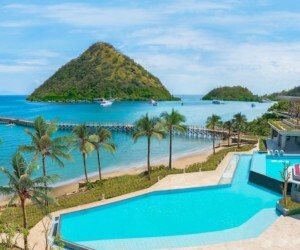 p. +6281 7417 7444. 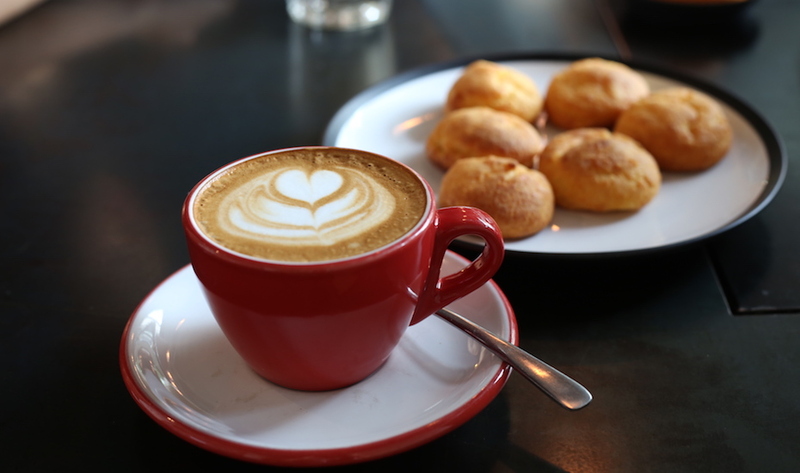 This modern neighbourhood spot is popular amongst the breakfast crowd. Maple and Oak serves brunch classics with a contemporary twist – just imagine Earl Grey and Tahitian Vanilla poached pear with homemade granola and yoghurt mousse; sauteed mushrooms on toast with a silky sous vide egg and fresh feta; and not to mention their must-try Maple Butter Brioche made with their famous maple truffle butter. The small space has limited seats, so we recommend heading there early if you’re dining on the weekend. Maple and Oak, Jl. HOS. Cokroaminoto No. 91, South Jakarta. p. +62 21 390 6757. 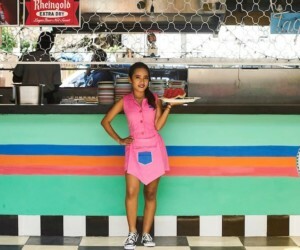 We’re regulars at this little restaurant on the corner of Kemang, and all you need to do is make one visit to understand why. Baconerie brings good old rustic American style breakfasts to our side of the world in a delicious way. While they are most known for their savoury home-cured bacons and hams, make sure to check out their pastry counter where you will find an assortment of ooey gooey treats like chocolate chip cookies, cinnamon rolls, and brownies that you’ll dream about for days. Baconerie, The Grove @ Kemang, Jl. 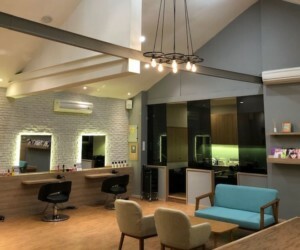 Benda 1C, Kemang, South Jakarta. p: 62-21/7883-8291. Hours: Tues-Sun 7am-7pm. Most famous for serving the best coffees in Jakarta, 115th Coffee also offers an incredible brunch menu, all day every day. Our favourite has to be their Bacon Burger, which is a few slices of delicious thick cut bacon served on top of a toasty homemade brioche bun andtopped off with bacon jam and an oozing sunny side up egg, with a side of zucchini fries. Delicious! One Fifteenth Coffee. Jl. Gandaria 1 No. 63, South Jakarta. +62 21 722 5678. Brunch served all day. Antipodean may be a small café in Kemang with a buzzing weekend brunch scene, but those of you who want to enjoy an eggs benedict at all times of day will be pleased to know that all day breakfast is served here! Nab an outdoor seat, and you can even bring your little furry friend for company! Antipodean Kemang. Kemang Hero Complex, Jl. Kemang Selatan 1, Kemang, South Jakarta. +62 21 719 2364. 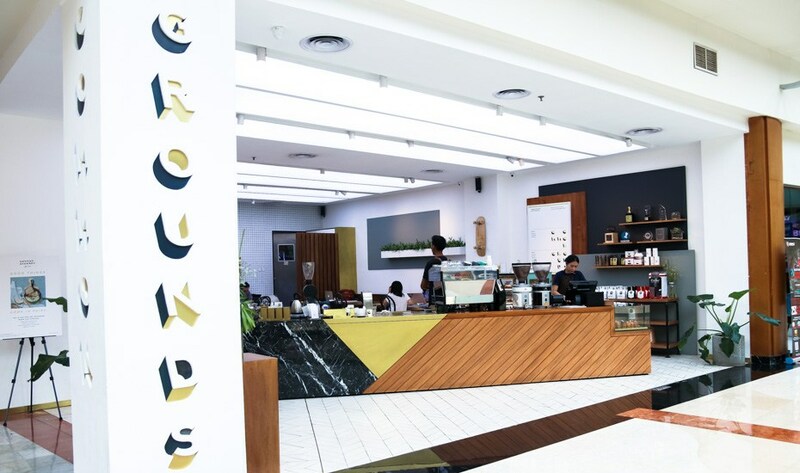 Common Grounds Coffee is a favourite in Jakarta for coffee connoisseurs. 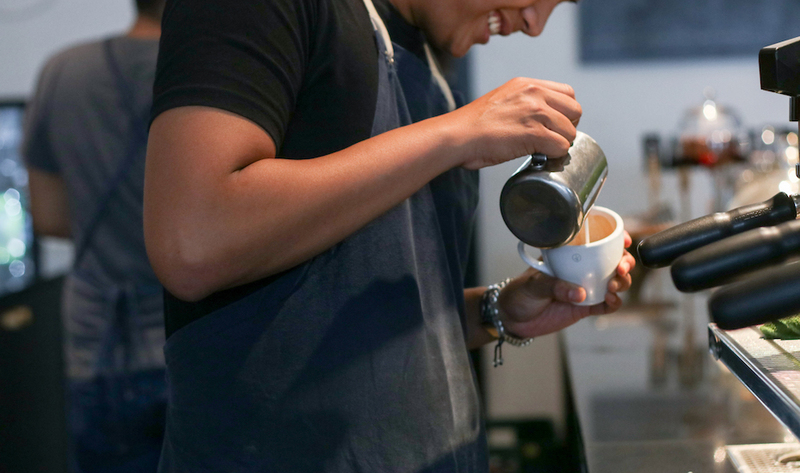 With rotating guest baristas and regular pop-up brunch events, you know that you’ll be getting top notch brunch and java here! Our go-to orders are the Tunisian shakshouka or the smashed avocado on sourdough . Common Grounds Coffee. Multiple locations. City Walk Sudirman, Ground Floor, Jl. KH Mas Mansyur Kav. 121. +62 21 2555 8983. As a buzzing after-work watering hole by night, Loewy is our pick for boozy brunches! Their bartenders whip up a mean Bloody Mary, and their weekend menu takes on timeless brunch items with a modern twist. Try their salmon gravlax bagel with cream cheese, red onions and capers for a classic, or their ricotta pancakes with maple syrup and delicious bacon if you have more of a sweet tooth. Loewy. Jl. Lingkar Mega Kuningan E4.2 No. 1. +62 21 2554 2378. Brunch served every weekend from 9am to 4pm. We love making a pit stop here after our Saturday morning yoga classes upstairs! The Corned Beef Hash and homey Farmers Breakfast are deliciously filling choices to treat yourself after a morning workout (or to nurse that raging hangover!) Counter with a glass of their fresh blend of carrot, beet and orange juice, or continue the party with their twist on the Bloody Mary. Their secret? A dash of Sriracha sauce instead of Tabasco. Yummy! The Goods Diner. Fairgrounds, SCBD, Lot 14. +62 21 515 2969. Breakfast served all day. Boasting a bakery full of delicious viennoisseries such as home-made croissants, danishes, and madeleines, Komunal 88 is a café-market for food enthusiasts. We recommend trying a dish off their famous Egg Dishes menu like their scrumptious Komunal 88 Egg, which is their take on the poached egg. Komunal 88. Ampera Six Commercial Building, Jl. Ampera Raya 5-6, Pasar Minggu, South Jakarta. +62 21 719 4673. Social House tops our list of children-friendly brunches! Not only do they serve awesome breakfast items like Ricotta Hot Cakes with Crispy Honeycomb, or the Urban Legend steak and fries, on special occasions like Halloween and Christmas the whole restaurant is done up with kids play area, and kids activities like trick-or-treating, costume contests, and even a popcorn machine! An oldie but a goodie, KOI has been around for ages. Head here for weekend brunches with the family, as you’ll want to order lots of dishes and steal bites off of everyone’s plates! Their Liege waffles and Bacon Steak and Eggs are our go-to choices when visiting this delicious eatery. 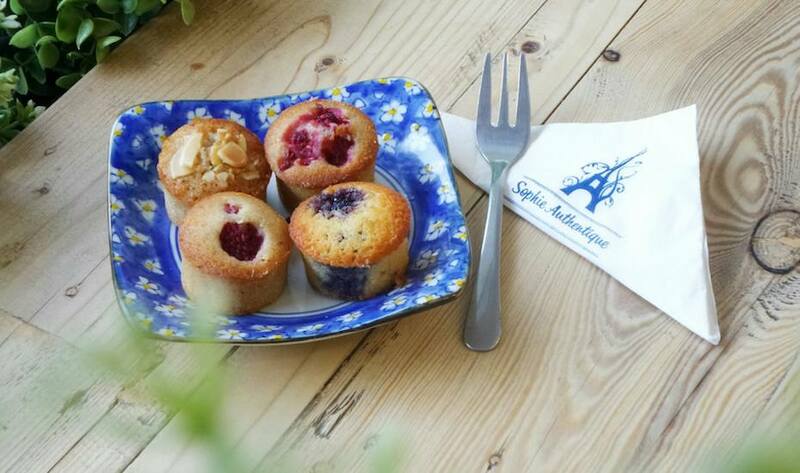 Freshly baked financiers at Sophie Authentique. Photography: Sophie Authentique via FB. Sophie Authentique is wonderfully rustic French bakery with three posts, though if we had to pick a favourite it would be the large and bright Splash location. After all, there’s nothing better than starting the day off by sitting back in a swing chair while taking a warm bite out of our favourite chocolate almond croissant. Sophie Authentique makes their pastries from scratch, fresh every single day, so their food is nothing less than delightful. Like what you’ve read? Then sign up for our weekly newsletter! After spending some time in Boston, NYC and London in her early twenties, Thalia is now happily rediscovering the city she grew up in as Editor of Honeycombers Jakarta. Her weekends are mostly spent trying to find more dog-friendly places to take her very spoilt papillon puppy Boo.